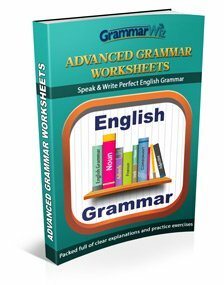 On this page you can try some gerund and infinitive exercises to test your knowledge. 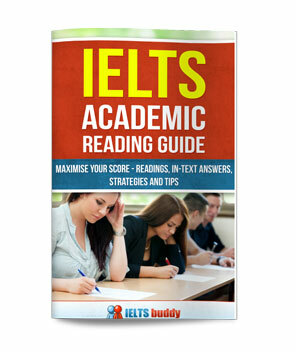 In the first exercise there is a story about Ali, who is taking the IELTS test in order to go and study abroad. You need to fill in the blanks. Write in either the infinitive or gerund form, or if you think it could be either, write in both. You can then check your answers at the end of each paragraph. The second of the gerund and infinitive exercises is a multiple choice and you need to choose the correct answer. For some, either the gerund or infinitive is possible. Ali decided that he wanted (study) abroad. (achieve) his goal, he had many things that he had (do) . 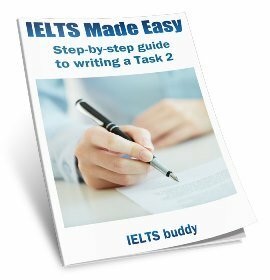 Firstly he needed (improve) his English so he could take the IELTS test. Unfortunately Ali disliked (learn) English so this would not be much fun. His friend recommended (attend) a school close to his house. Ali went to look and from what he could see it seemed (be) a good school. He didn't delay (register) for a course. He managed (get) a good price for the course because they had a special offer on. This was good because he could not afford (pay) too much. He had never read much in his life and knew he was weak in this area, so he practiced (read) as much as he could. He hated (write) in English too as his grammar was quite weak so he also planned (practice) writing as many essays as possible. His teachers agreed (check) these for him. As it turned out, Ali actually really enjoyed (study) English. The other students on the course didn't hesitate (help) Ali and the teachers always offered (assist) him if he was stuck. He kept up his studying for a number of months because he wouldn't risk (sit) the exam until he was ready. Then came the time for Ali (take) the test. He couldn't stop (worry) before the test. His teacher had recommended (do) the Task 2 first in the writing so he followed those instructions. 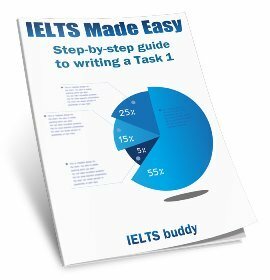 He finished (write) his Task 2 after exactly 40 minutes and then went on to the Task 1. The speaking test seemed (go) quite well even though he was nervous. He can recall (ask) the examiner at the end how well he had done but she refused (tell) him. Then came the time for his result. He had expected (get) a band 5.5 but he was surprised (find) out that he had been given a band 6. So Ali could now go and study abroad. Although he was happy, unfortunately it did mean (leave) his wife and children for a year. He considered (take) them with him but it would be too expensive. He knew he would miss (see) them everyday but his parents offered (take) care of them and promised (make) sure they were safe. Ali did love (travel) though so he knew he would enjoy the trip. He began (prepare) his trip immediately. Now go on to the second of the gerund and infinitive exercises. 1. He resented his father choose one leaving to leave leaving / to leave him no money in the will. 2. She intended choose one finishing to finish finishing / to finish the work by 7pm. 3. She continued choose one taking to take taking / to take the medicine for two weeks. 4. The committee forgot choose one taking to take taking / to take minutes of the meeting. 5. He quit choose one trying to try trying / to try to persuade his friends to go with him. 6. The government discussed choose one reducing to reduce reducing / to reduce the level of taxes. 7. He started choose one developing to develop developing / to develop an addiction to the drugs. 8. He claims choose one being to be being / to be the best builder in the town. 9. Developed countries tend choose one having to have having / to have the highest levels of obesity. 10. I appreciated her choose one taking to take taking / to take the time out to talk to me.